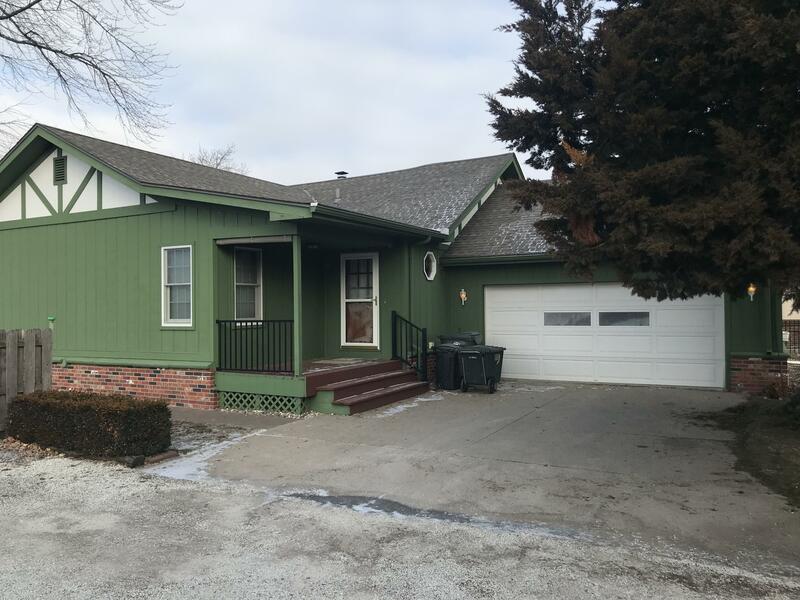 Almost ninety feet of Lake Manawa frontage with a boathouse and that on-the-lake view! Additional lot with storage shed included across Pickard Ln. Estate sale of long time owner's well cared for home with updated kitchen, gas stove, stainless steel refrigerator. Sprinkler system. Appraised by Sharon White March 2018 for $ 366,000.